I got my Associates degree from Santa Barbara City College and transferred up here to UC Berkeley in August. My first semester went fairly well but I didn't particularly have any strong feelings about school in general and was just excited to get through these last two years of undergraduate life before closing the book on my school endeavors. 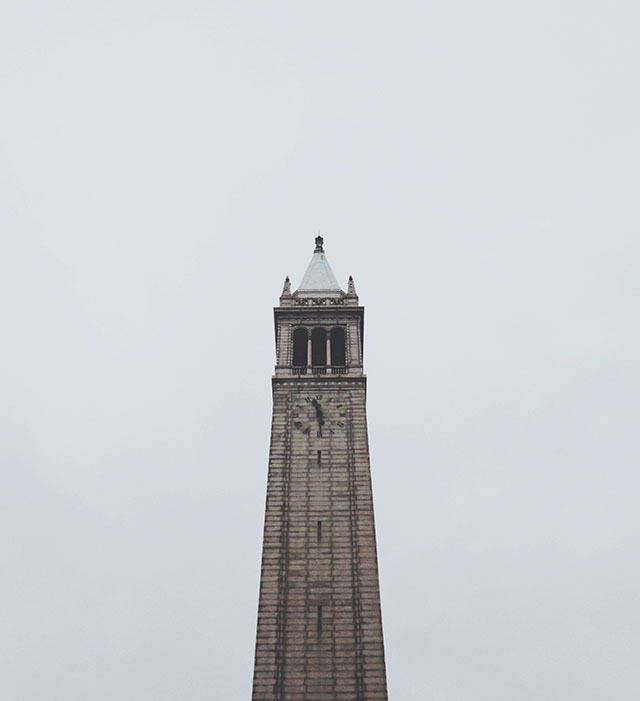 However, now that I've officially finished my second semester, thus wrapping up my first year at UC Berkeley (and my junior year of college) I have a completely new, exciting outlook on school. This past semester was the most difficult semester I've ever had (not to mention the total number of papers I wrote this semester - 25 total!) however, it was also the most stimulating and rewarding as well. 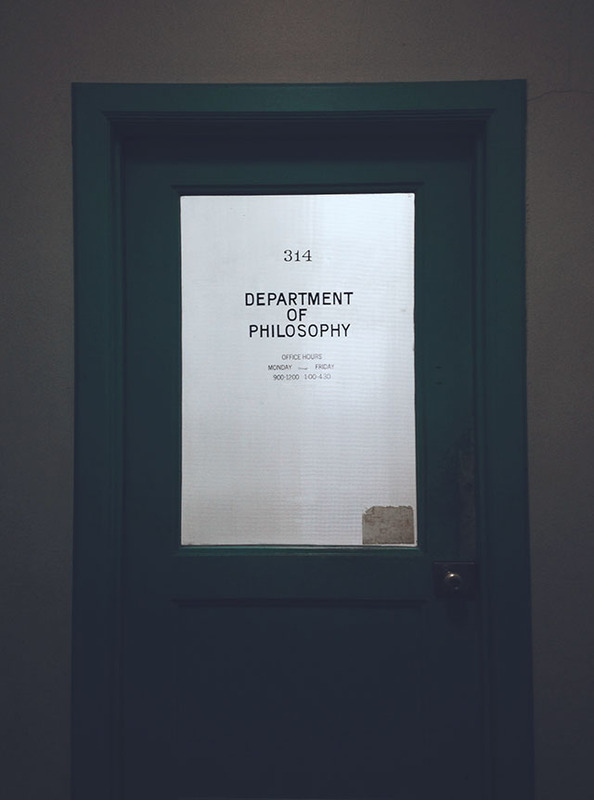 And, I think I finally found the areas in philosophy that I really really love and can't wait to continue learning more about. Metaphysics and Philosophy of Mind are the two areas I am so excited to explore more. And, while I was once the gal that said she'd never ever want to go to grad school, I've officially decided that I am indeed going to go. I do not know where exactly I want to go most and, I haven't decided if I'm going to apply this Fall and attend the following Fall or if I want to wait and take one year off before going but, the decision to go has been made! My love for philosophy grows with every book I read, every lecture I attend, and every paper I write and I am so excited for what's ahead. And, to the people who ask, "what the heck are you going to do with a degree in philosophy?" my answer is, "whatever I want". Here's some photos (sorry for the bad quality - all from my phone unfortunately) I took around campus - you'll see the Campanile, Hearst Memorial Mining Building, Howison Philosophy library, the box I painted and which contains a (real but dead) beetle that I made for my friend and professor of the later Wittgenstein class (mostly just me playin' with irony - see section 293 of Philosophical Investigation), my tired self, and the little arrangements I made (for myself and two of my favorite gals) from foraged flowers around campus on the morning of my last final. Oh man, your university looks like something out of a storybook! My campus is extremely brutalist, which is still cool but I just love the old aesthetic! The last thing you want to do in winter is spend hours at night in a cold library made completely of concrete with terrible heating! Your pictures look amazing! I can't tell they were taken with your phone just by looking at them. I started off my journey at UC Santa Cruz and I was really unsure of what college was supposed to be. I figured I would just power on through it. After my second year at UCSC I dropped out because I wasn't really sure what I wanted from my education and I wasn't getting the real life experience that I wanted. After taking a quarter off, I transferred to Chapman University, which definitely wasn't a fit for me socially, but academically, it woke me up. I now love school and I think I definitely want to take on a Masters program. In the fall I am transferring to UCLA to finally finish my degree and then hopefully go to grad school shortly after.